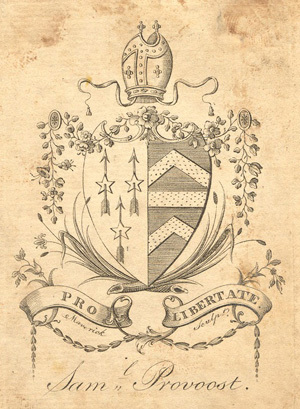 The Register of Clergy of the Protestant Episcopal Church in the State of New York. New York: Diocesan Convention, 1791. Sermon Preached before the General Convention, September 11, 1795. Transcription of a manuscript Sermon Preached at St. George's and Trinity, New York, April 25, 1799. Prelatical Usurpation Exposed, or, A Vindication of the Exclusive Right of Jurisdiction in the Right Rev. Samuel Provoost as Diocesan Bishop of the P. E. Church in the State of New-York. New York: no publisher, 1812. Memoir of Bishop Provoost. Written Chiefly by His Son-in-Law, the Late Hon. Cadwallader D. Colden with compilations by George B. Rapelye. From The Gospel Messenger and Church Journal of Western New-York, August 17th and 24th, 1844. The Centennial History of the Protestant Episcopal Church in the Diocese of New York 1785-1885. New-York: D. Appleton and Company, 1886. Centennial Commemorations of the Consecration of Bishop White and Bishop Provoost, Christ Church, Philadelphia and Lambeth Palace Chapel, London. Philadelphia: Review Pub. and Printing, 1887. 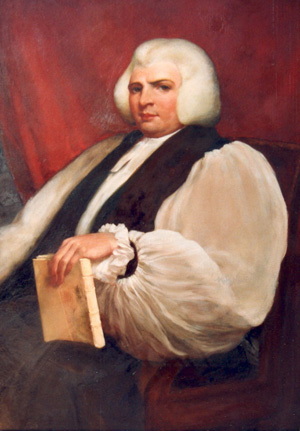 Samuel Provoost, First Bishop of New York. From Historical Magazine of the Protestant Episcopal Church, Vol. 2 (June 1933): 1-25; (Sept. 1933), 1-16.